Most individuals starting out in the p-h-c field begin as an apprentice, where they are often paid as they learn the trade. PHCC’s apprentice and journeyman training programs are designed to help develop a highly skilled, well-educated workforce for the improvement of the industry. This new online educational program gives prospective HVAC and plumbing apprentices an opportunity to learn about the p-h-c trade before beginning a longer-term apprentice program. 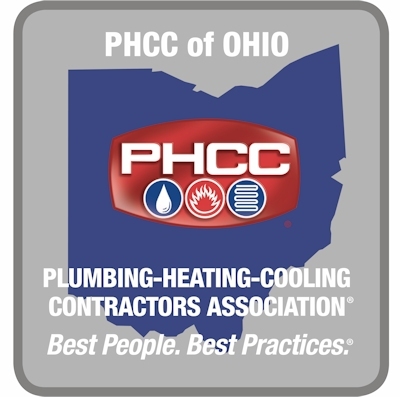 PHCC Ohio offers online plumbing and HVACR apprentice courses for apprentices who need a non-classroom based method of receiving their apprenticeship instruction. This program is recognized by the U.S. Department of Labor, Employment & Training Administration, Office of Apprenticeship, and is approved by the Ohio State Apprenticeship Council. Each course is the equivalent of one year of classroom instruction. On-the-job training must be coordinated with a participating employer.